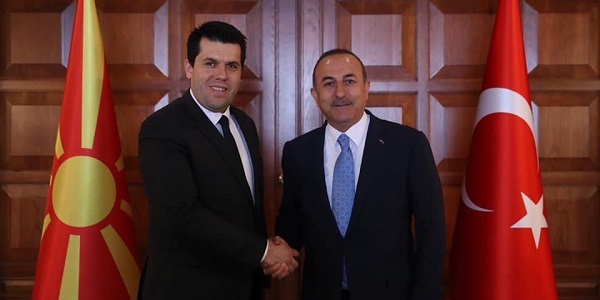 On 10 April 2019 Foreign Minister Çavuşoğlu met with Dr. Elvin Hasan, State Minister responsible for Foreign Investments of North Macedonia. 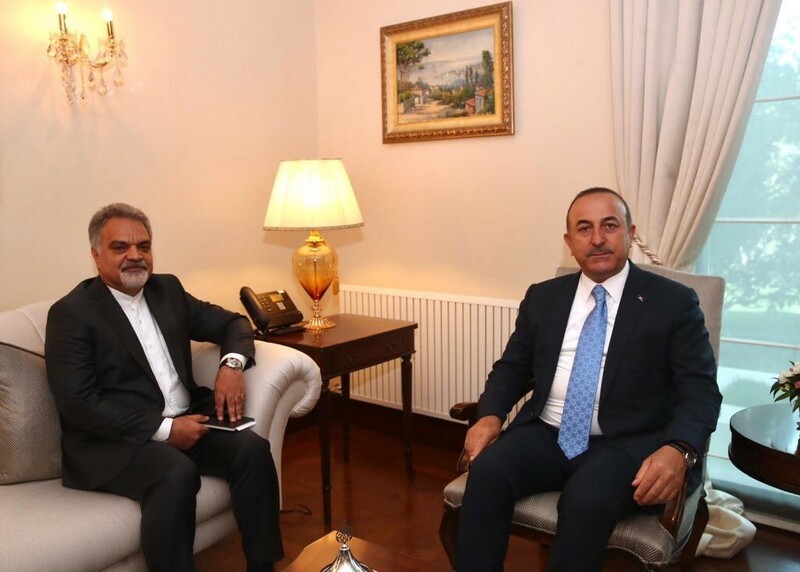 At the meeting, Minister Çavuşoğlu stated that Turkey’s support for North Macedonia will continue, and that bilateral economic and trade relations will further develop. 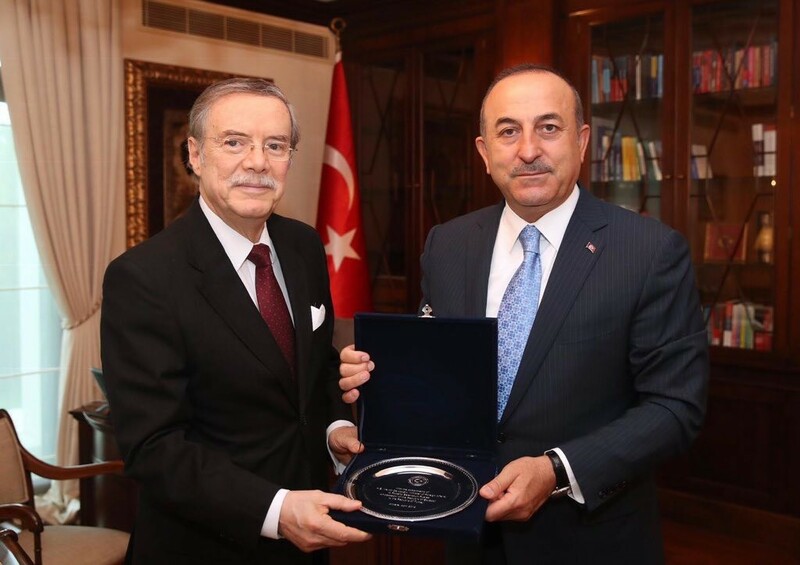 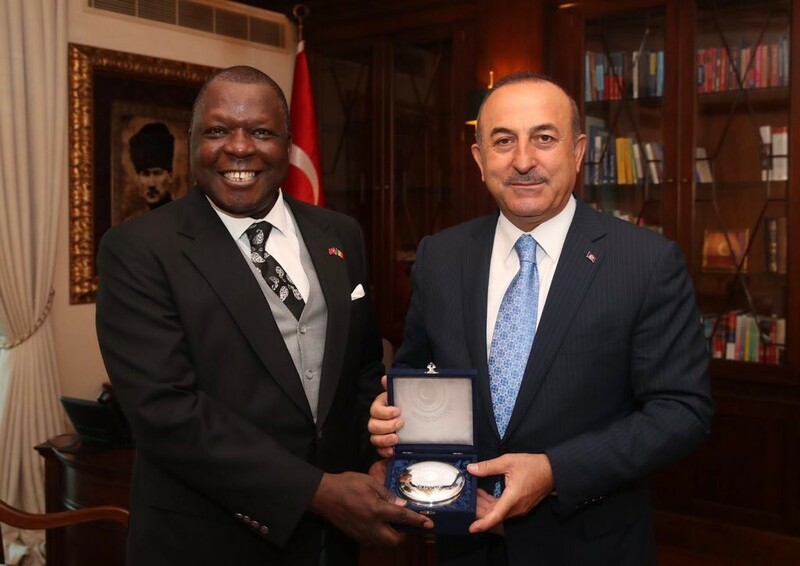 On the same day Minister Çavuşoğlu also met with Ambassador Roberto Betancourt of Ecuador and Ambassador Birahim Soumare of Mali at their farewell visits, and recently appointed Ambassador Mohammad Farazmand of Iran.